2019 NJBIA/State Chamber Joint Taxation & Econ Development Mtgs. 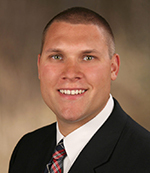 I am pleased to announce that we have tentatively scheduled meeting dates for the NJBIA/State Chamber Joint Taxation & Economic Development Policy Committee in 2019. 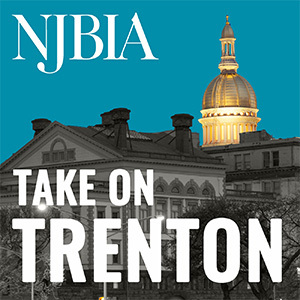 The meetings will be held at NJBIA headquarters, 10 West Lafayette Street, Trenton, with registration and continental breakfast beginning at 8:30 a.m. and the meetings from 9 a.m. to 12 p.m. Meeting agendas and speaker information will be sent out ahead of time, as will any changes that may take place.